And get unlimited access to this gym and 1028 others. 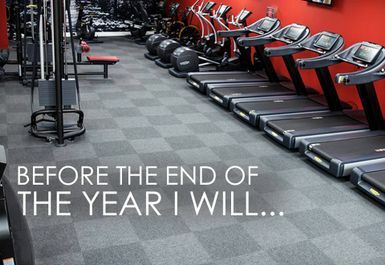 The Radstock Snap Fitness centre is a 24/7 gym near you. 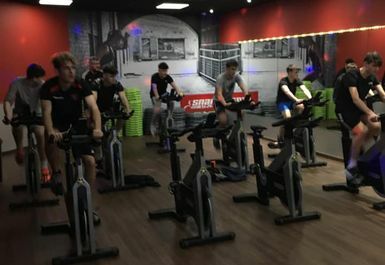 Snap Fitness focuses on being compliant in making people fitter sooner in as many ways as they can. This wide-ranging philosophy, and extensive equipment, means their gyms can benefit all types of people toward all kinds of health ambitions. 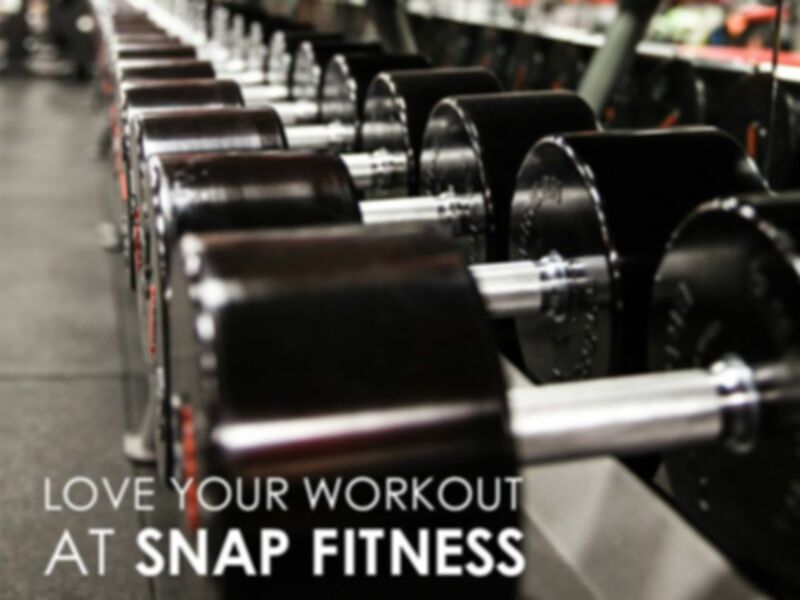 Snap Fitness Radstock are proud of their high level of personal training that can be modified to suit all levels of fitness to all types of goals while promising to keep you motivated. They emphasise the importance of using the finest heart rate monitoring technology in the world in order to maximise fat burn, increase exercise efficiency and retain muscle mass. They have a world-class range of free weight, Olympic weight and resistance equipment for those HIIT workouts you need alongside a variety of cardio based equipment from treadmills to spin bikes. They also run daily classes, so they really will have something for everyone daily. 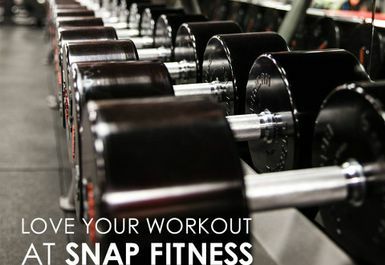 Snap Fitness Radstock is situated just across from Victoria Hall in the centre of Radstock. This central location makes the gym easy to squeeze in on your commute to or from work or during a hectic weekend for those living and working in and around the Radstock area.